Edible Creations was born in 2006 as a dream of its founders, Lily and Mike Dominguez. 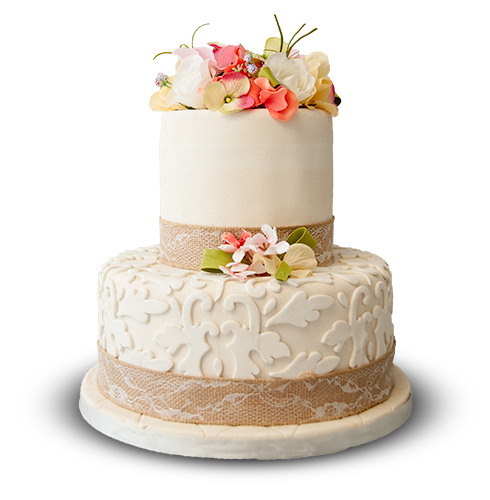 We specialize in stunning designs and gorgeous cakes that taste as exquisite as they look. We excel in modern, elegant and custom-themed creations to perfectly match your special event. 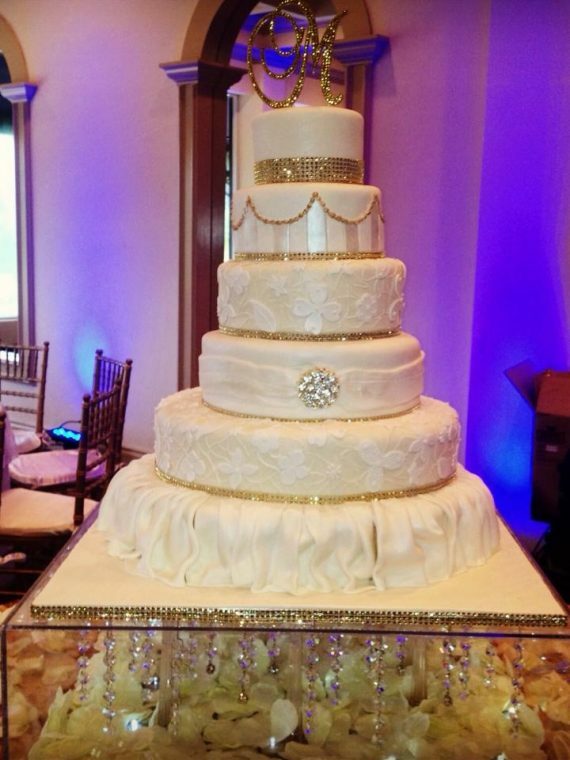 We believe that your event is unique and every cake creation is a work of art. 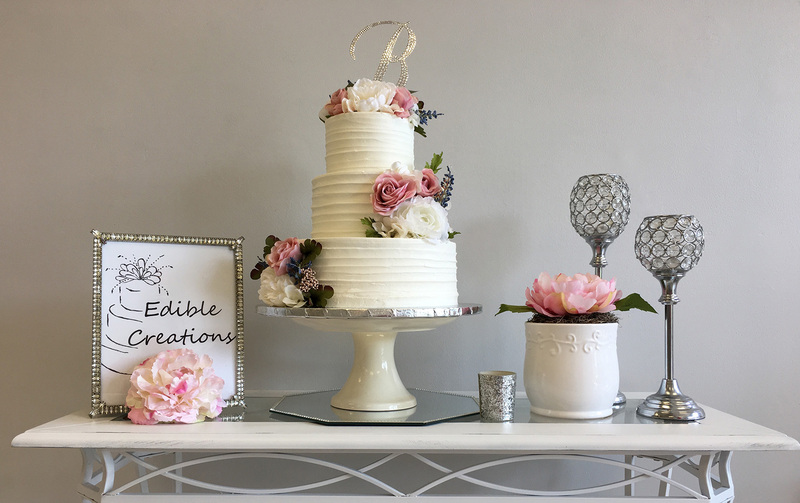 Our beautiful boutique cake shop is located in Cooper City, Florida and has been featured on TLC’s Three Weddings. We have also served many of the local news stations in the South Florida market, creating specialty cakes for their corporate events. Our shop has proudly received the coveted Couples’ Selected Top Ranked Wedding Vendors on WeddingWire.com every year since 2007. 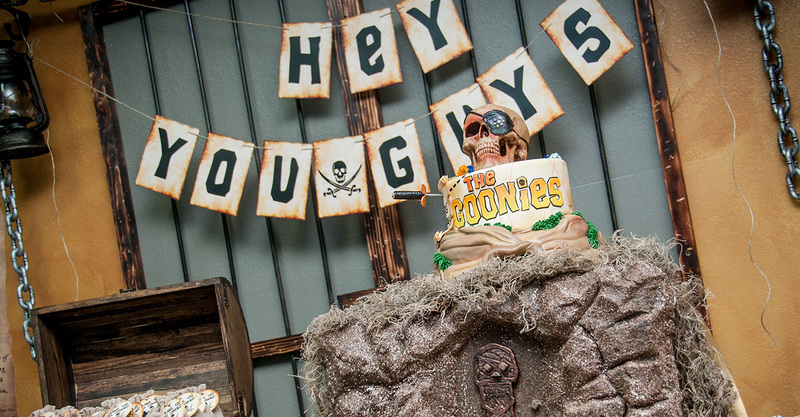 Edible Creations Cakes is hands down the best cakes I've ever eaten! Not only are the cakes moist and designed to perfection but the OWNERS are what makes this place amazing!!! So kind and welcoming. You feel right at home! The picture below was my cake for my bridal shower on 6.23.16. They are also doing my the cake for my wedding!! I cant wait! Highly recommended. You will not be disappointed. Reach out to us if you have any questions. We would love to hear from you.